Product prices and availability are accurate as of 2019-04-02 16:02:43 EDT and are subject to change. Any price and availability information displayed on http://www.amazon.com/ at the time of purchase will apply to the purchase of this product. 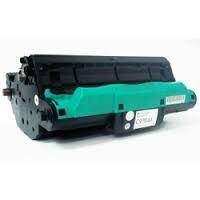 Global Cartridges offers best compatible replacement to expensive OEM HP 122A Toner Cartridge Sets.Our compatible laser toner cartridges for HP printers are remanufactured in ISO9001 Certified USA Factory to Meet or Exceed OEM Standards . Our goal is to provide the best discount prices on for premium quality toner cartridges.30-day customer satisfacton guarantee. For use in the following printers: Color LaserJet 2550, Color LaserJet 2550L, Color LaserJet 2550Ln, Color LaserJet 2550N and Color LaserJet 2840 . 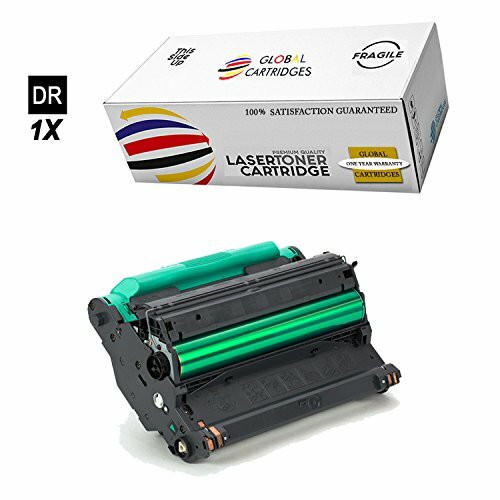 We are the exclusive reseller of Global Cartridges brand of high quality printing supplies on Amazon. Packaging may vary .